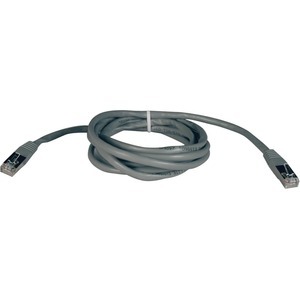 Protect your high-speed network from noise and electromagnetic interference with Tripp Lite's 10-ft. gray, Category 5e (Cat5e) Shielded patch cable. 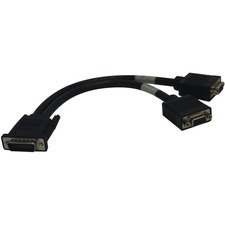 This cable features 2, shielded RJ45 50micron Gold molded male connectors with integral strain relief. 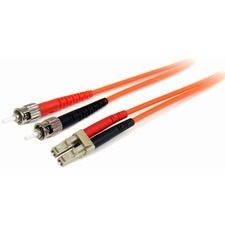 The cable is manufactured from PVC 4-pair stranded shielded UTP, and is rated for 350MHz/1Gbps communication.